L.A. is a universe full of hip celebrities, trendy clubs, and exquisite restaurants. New to the scene? 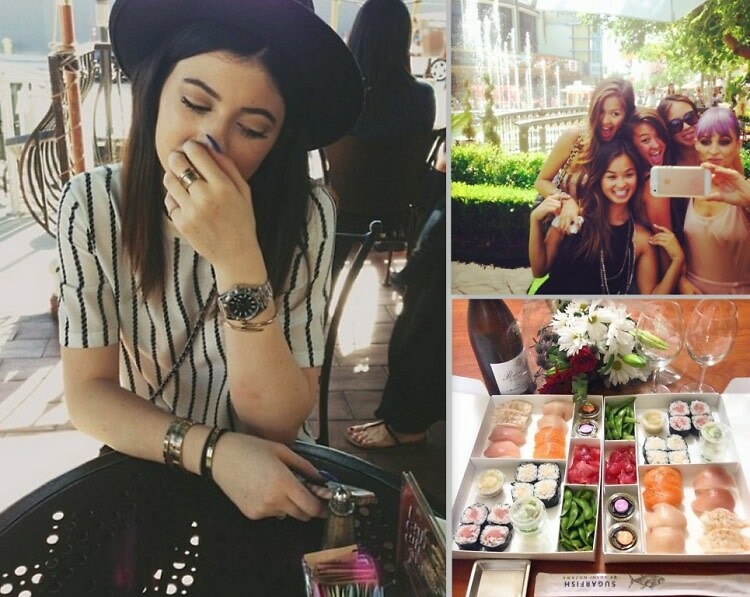 You can spend your day celeb-spotting on Rodeo Drive, and end at Sugarfish sushi in West Hollywood where you might catch a glimpse of Adam Levine and Behati dining on sashimi, or Kylie Jenner and friends chatting over saki (we won't tell, Kylie!). Check out our guide to the top L.A. hot spots to see and be seen. Trust us, you won't be disappointed.